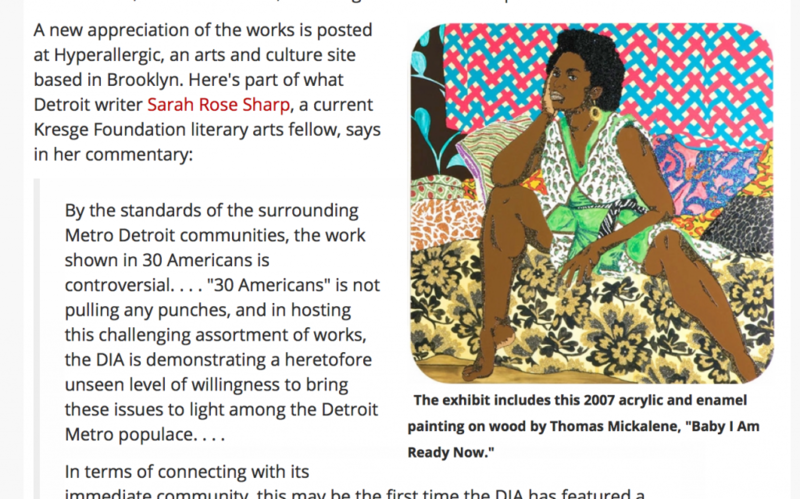 Deadline Detroit picked up a healthy chunk of my piece at Hyperallergic about 30 Americans at the DIA. Thanks, DD! Hope it helps to inspire even more people to get out there and take a look at the exhibit in its final week. 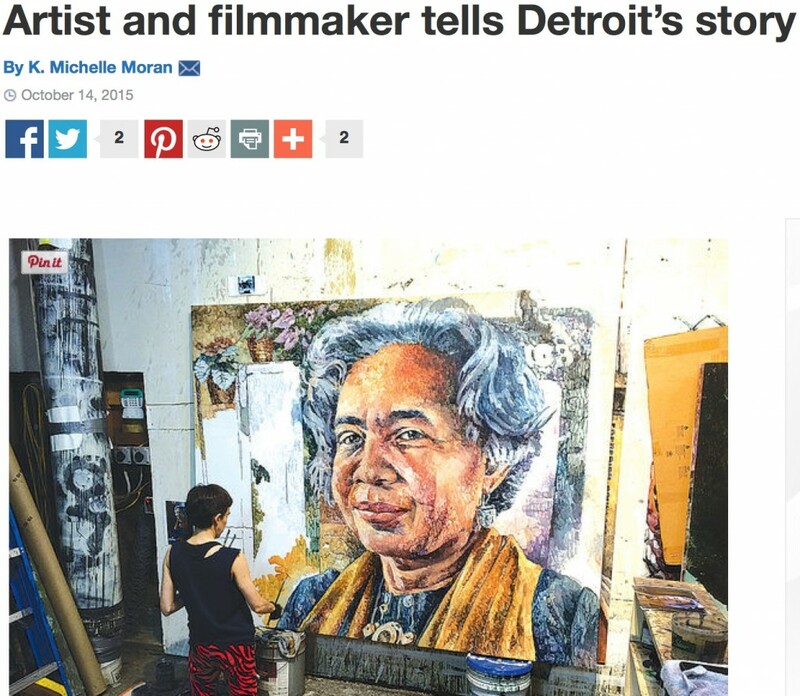 A nice profile on amazing artist Nicole Macdonald, with a quote by “local artist” Rosie Sharp here. 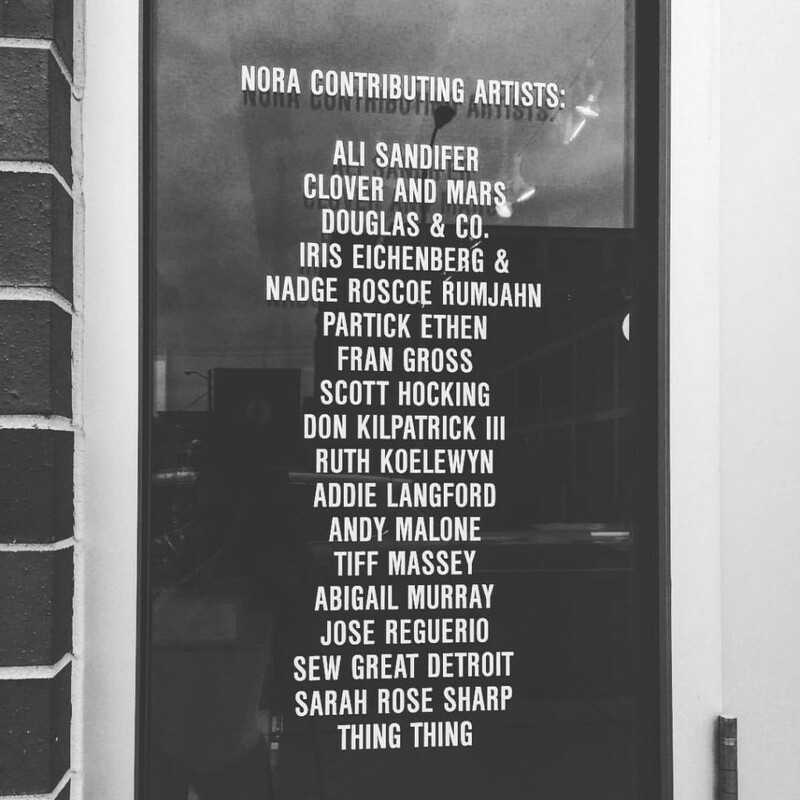 Michelle also did a write-up for C&G of the group show I participated in at the Grosse Pointe Art Center last June. 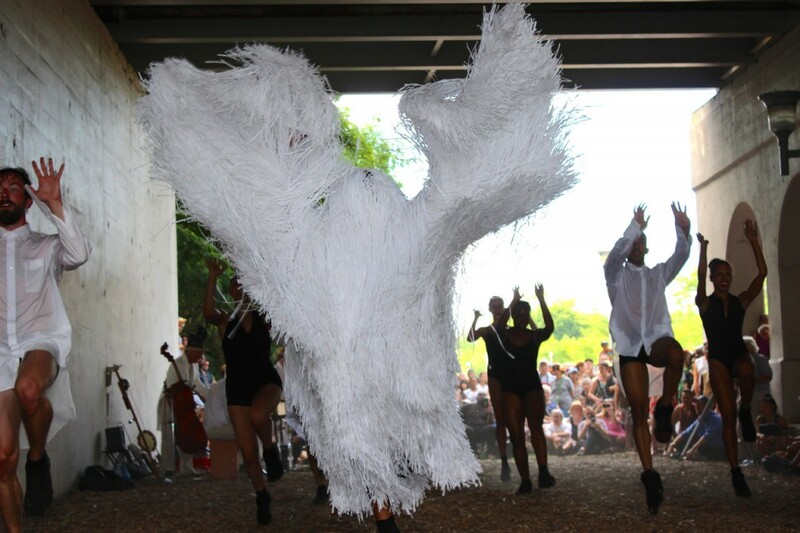 Here’s a great piece by Zak Rosen for Studio 360 about Nick Cave and his groundbreaking project “Here Hear.” He caught me for a soundbite after the DanceLab performance at the Dequindre Cut this summer!